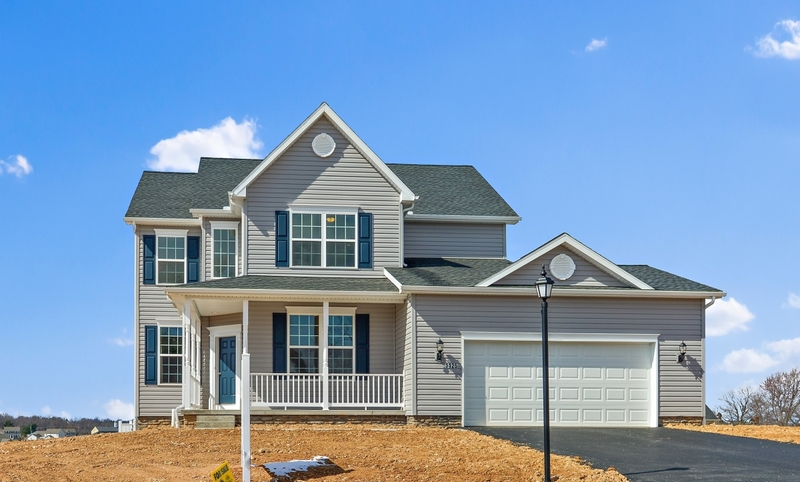 Spacious two-story home with a large front porch and grand open entry. This popular home features an open main living area with large kitchen providing ample cabinetry for storage along with a nice sized island, separate dining room and flex room (perfect for an office), four nice sized bedrooms, and a much loved owner’s bath with soaker tub. This home is situated in our desired Whispering Run community which is soon to be sold out. Don’t miss one of the last opportunities to become a part of this community! 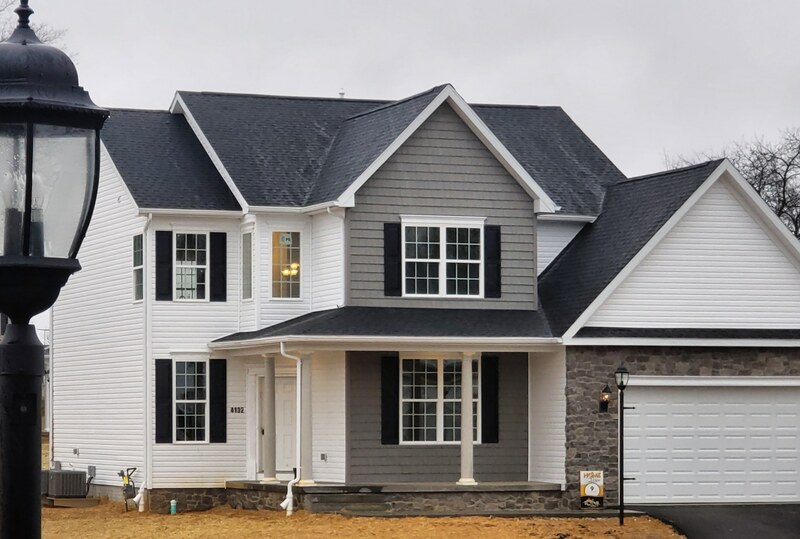 To reserve this home or for more information on this home and others contact Michelle Manahan at 717-357-0806 or stop by the model home open Friday-Tuesday 11:00-6:00 pm.